What are the Advantages of a Commercial Cold Room? When a business needs to be able to refrigerate its wares, then it will inevitably need to invest in a cold storage solution. For many small businesses, a large refrigerator or chest freezer may suffice, but for many more, a more spacious, more reliable and more efficient solution is needed. 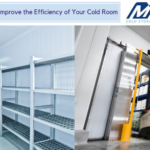 Continuing to rely on chest freezers or refrigerators may be tempting for a business owner, since installing a commercial cold room can seem like a big investment – however, it can prove significantly more costly to continue using your old cold storage solutions! 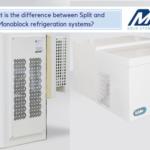 One thing that a commercial cold room can provide in abundance is space – above a certain volume, the number of refrigerators or freezers required to chill everything adequately will take up far more space than a single cold room would. A commercial cold room, on the other hand, is just one room, making it much more manageable and consolidating your cold storage into one single large space. 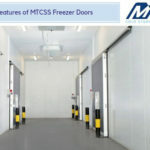 Within the commercial cold room, much more effective space management and organisation is possible, and your cold storage can be organised with shelves or other space-savers to make sure the items you are storing are more readily available than they would be if crammed into a conventional freezer. When it comes to efficiency, a commercial cold room beats a collection of refrigerators and freezers on all counts. Energy efficiency is greatly improved when cold storage solutions are consolidated in a single well-fitted and well-equipped commercial cold room. The single room allows the use of only one large chiller unit instead of a large number of smaller units, and sturdier, more effective insulation means that less energy is needed to chill the same overall area, helping keep your electricity bills down. 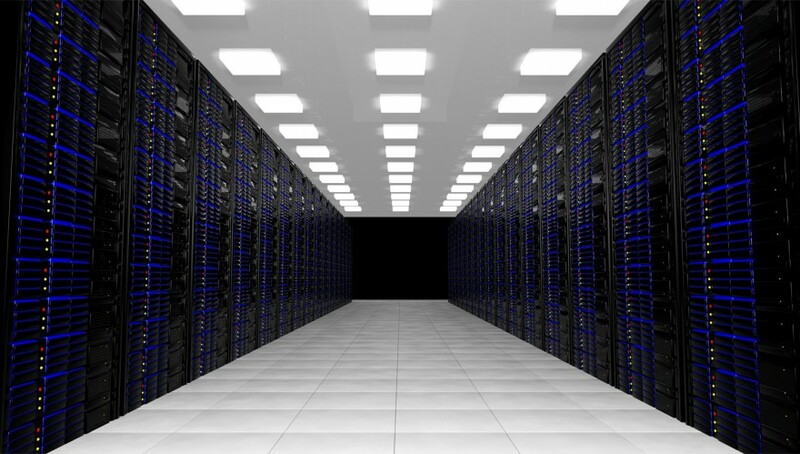 This consolidation also helps with maintenance, by providing one, easily-maintained system, and reduces maintenance costs and downtime. A commercial cold room is also a safer option than a large number of smaller chillers. With fewer chiller units running and more integration with your building, the risk of a fire or electrical problem is lower, while employee health is improved by a walk-in commercial cold room versus a bank of chest freezers or a row of commercial fridges, which can be linked to increases in back pain and ache among your staff as they continually stoop to retrieve items or stretch to lift them. Of course, you should always consider cost when choosing a cold room. With lower energy demands, fewer components and only one chiller instead of many, it’s easy to see how a commercial cold room could save your business money. 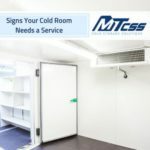 For more information on how a cold room can help you, or to speak to one of our expert advisors about whether a commercial cold room is suitable for your business, you can get in touch with MTcss on 01886 833381 any time or email us on sales@mtcss.co.uk. We’ll be delighted to help you. 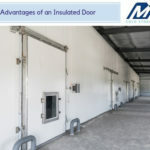 What Sorts of Cold Room Door & Wall Protection are Available?